We’ve known each other for twenty years now, and I can still remember the first time we met so vividly. I don’t think I’ve ever seen something so breathtaking. You were the standard that everything after was judged by, and did they ever hate you for it. We had a lot of good years, and even when it started to become clear that I needed to move forward, I kept coming back. I was so young, but you were always there, a reminder of what I needed and deserved. You were my touchstone. 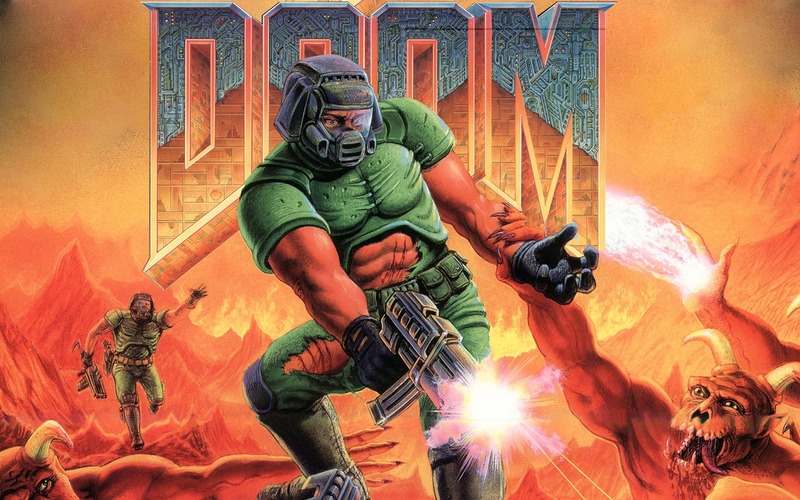 Here’s to another twenty years, Doom.